The University of Wyoming will be launching an Outdoor Recreation and Tourism Management degree this fall. It’s been a three-year effort, but those in the industry have wanted the degree for almost 20 years. 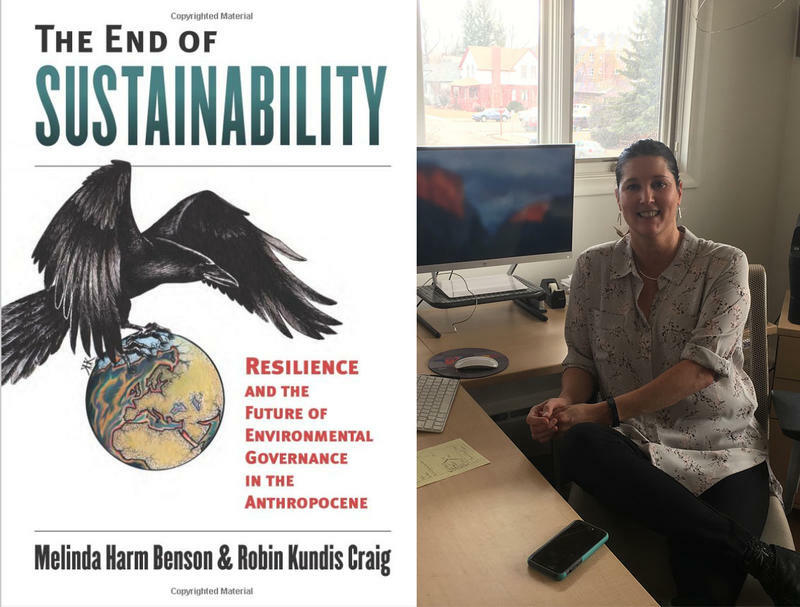 Facing Environmental Challenges: Sustainability Or Resilience? Sustainability has a become a buzzword when it comes to facing environmental challenges. But one researcher believes resilience is a better answer.